A needle combination designed to be used in the art of embroidery using floss and stranded cottons. 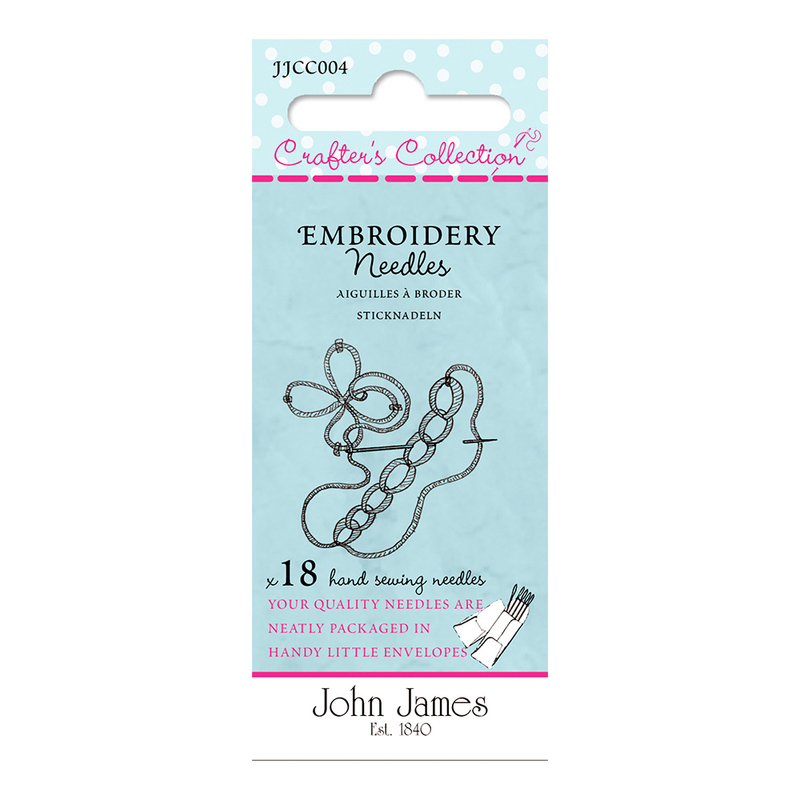 This kit contains the most popular embroidery needle – a size 7. However size 3 and size 5 are ideal for the beginner or the embroiderer that prefers to use a larger needle, both sizes are easy to thread.